We know that with the temperatures dropping, spring is the last thing on our minds! Trust us though, as the snow melts in the spring it will feel like winter rushed by! Are you thinking of making a move next year? Perhaps moving from your first home to your forever home? Or maybe the kids are off to University and it’s time to look for something that you can retire into. Whatever your situation is, planning will be key for your spring listing. 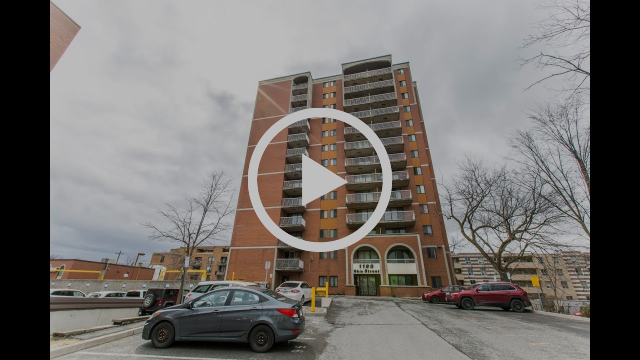 Call us to meet with you, we can let you know the best strategy for your particular property, taking into consideration the property that you are working towards as well. If you are confident you’re moving, and have met with us, it might be time to have our stager come. This is especially important if you have any painting to do or are asking our stager for recommendations for small renovations to complete prior to listing. Declutter, declutter, declutter. Are there any household items or clothing that you could start bringing to shelters now as donations? Doing some of the work now will make it less overwhelming when you move. Plan to start packing away winter belongings after the snow melts, you won’t need them until you’re in the new house. That could start with picking up bins or boxes during some of the great seasonal sales. We know that soon you will be busy for the holidays, but a little bit of planning and preparation now will help make the process of listing, purchasing and moving over the next 6-12 months as streamlined and stress-free as possible. And of course, as always, feel free to contact us for a more detailed approach to your personal real estate needs for 2018! 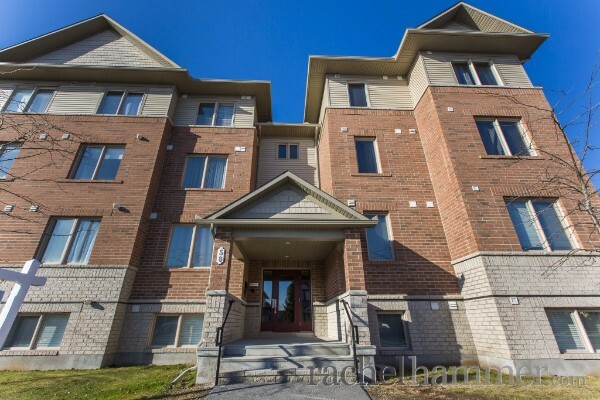 Are you a professional looking for the perfect condo with a large bedroom and den for your home office? Look no further! 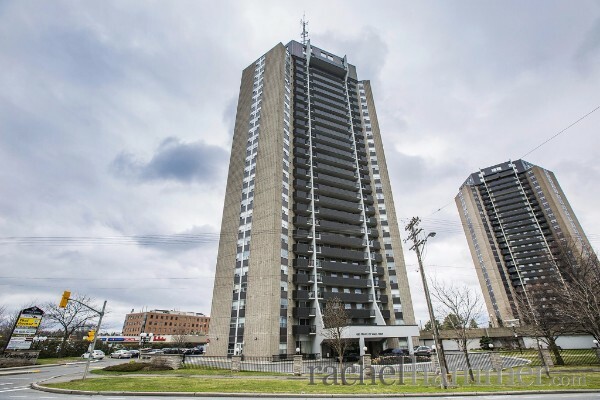 This beautifully renovated 2 bedroom condo has the best view you could ask for!Located just steps away from Carleton University, Mooney's Bay, and the Rideau Canal. Welcome to 1823 Lorraine Avenue. 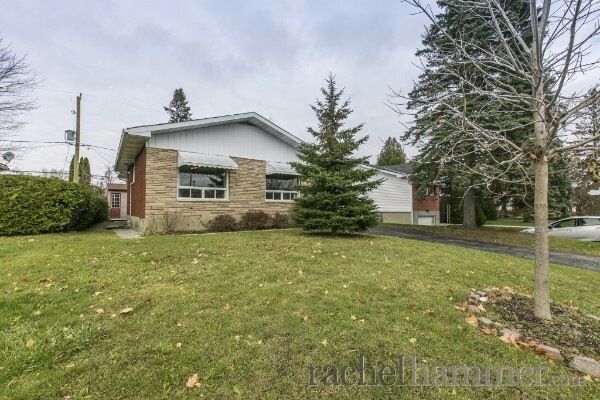 This bright and renovated bungalow is perfect for investors or families. There is a deceiving amount of space! Every Hallowe'en, Charlie Brown helps his friend Linus wait for what character to appear? Maureen H., Stephanie P., Lindsay U., Tammy C., Christine A. who correctly answered last month and won a $10.00 gift card to Starbucks. 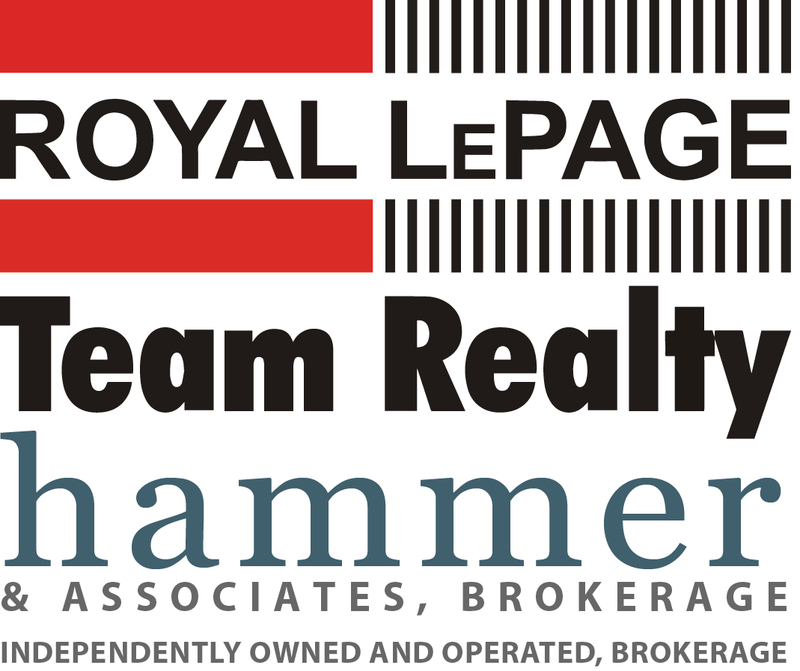 Copyright © 2017 Hammer & Associates Brokerage, All rights reserved. Buying our first home with the help of Rachel Hammer was one of the best decisions we ever made. We began the buying process completely inexperienced and she went the extra mile to help us out and to make sure we understood everything we needed to know. We really couldn't have done it without her!